In 1976, celebrated author Alex Haley published Roots, a sweeping saga that celebrated his ancestral heritage, tracing back his lineage to his African ancestor, Kunta Kinte. Kunta was the first in Haley’s family to be enslaved in America. In 1977, the stunning book was turned into a miniseries which aired on ABC. It became a cultural event. A whopping 130 million Americans watched part or all of the eight-night broadcast, and 80 million watched the encore. If you consider the fact that in 1977, the total population in the United States was about 230 million people, then that means about half the people in this country saw some part of the miniseries. It was unprecedented and opened the door in many ways for people of all races as well as Hollywood to begin talking openly about the horrors and atrocities of the Transatlantic slave trade and slavery. 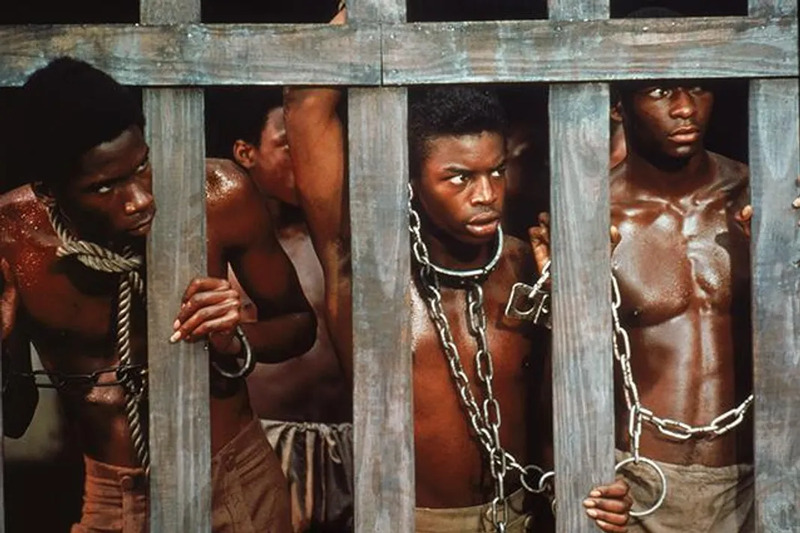 This past Memorial day, the History Channel aired a remake of Roots. 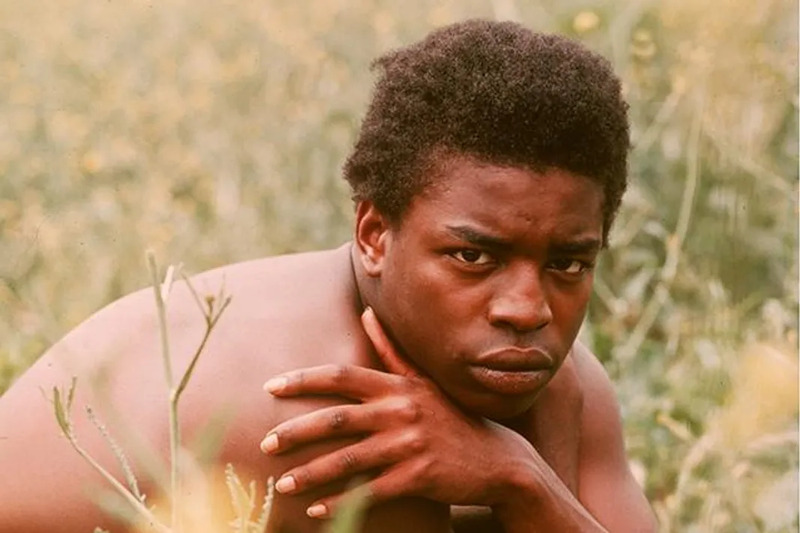 Produced by original Roots producer David Wolper’s son, Mark Wolper, the original Kunta Kinte, Levar Burton, and Will Packer, this Roots is a lush re-imagining for the 21st century. It is a worthy rebirth of the original saga, and it proves just why slave stories and ones that have helped shape our history and our country are so important. Roots: The Complete Original Series is now avaible on Blu-ray and Digital HD. Here are 7 things you never knew about Roots. 1. Roots was originally titled, “Before This Anger”. African-Americans have been deeply oppressed in the United States. Therefore PTSD and anger from this oppression has been ingrained often in Black culture. Therefore, Alex Haley’s original title was befitting. Originally, Haley set out to write a narrative about growing up in the 1920’s and ’30s in the rural South. However, he found that his story stretched across generations and continents. As a result, Roots was born. 2. The Roots miniseries was in the works before Haley even finished the novel. 3. There are no named white characters in the first 50 chapters of Roots. A white character with a name does not appear until the 51st chapter of Roots. His name is Massa William Waller. At the beginning of the film, the slave catchers were simply called “toubob”. 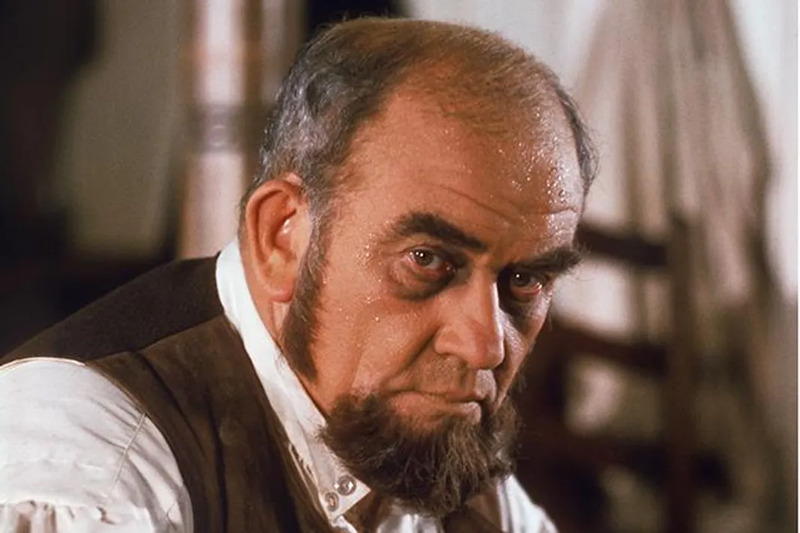 In the 1977 miniseries, white characters were given lager roles much earlier on. However, the 2016 version returned to Haley’s original vision. 4. Haley was accused of plagiarism. In 1978 Village Voice reporter Philip Nobile would publish a detailed attack on Roots. He claimed that Haley made up or altered important details to fit his story. Haley even had to pay a $650,000 lawsuit to a man named Harold Courlander because several passages in Roots were similar to his 1967 novel, The African. 5. The 2016 Roots is more accurate than the 1977 version. 6. 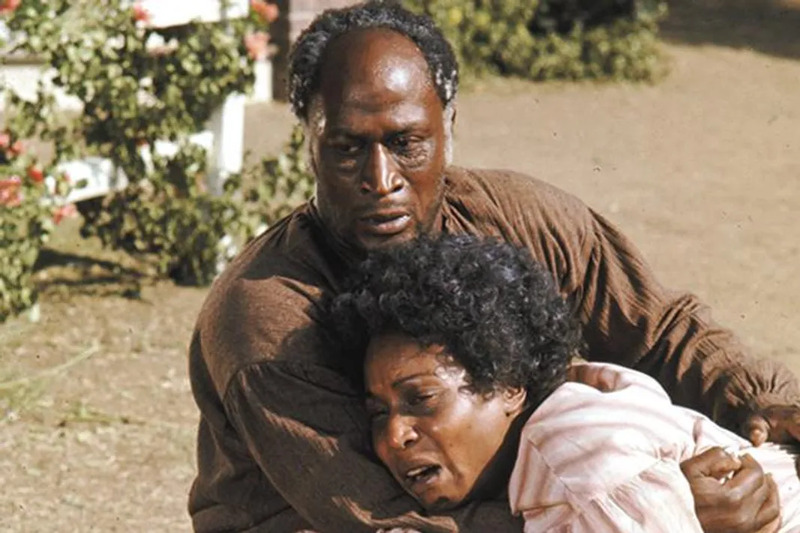 Roots replaced Gone With the Wind as the most watched televised program of all time. In 1976, NBC had broadcasted the 1939 Civil War film Gone With the Wind over two nights. 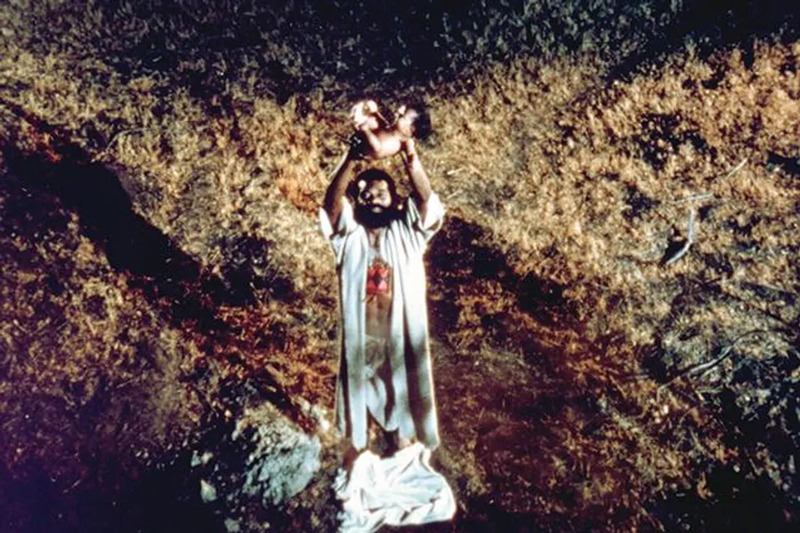 The film held the all-time televised rating record as a result. However, the next year, bringing in over 100 million views, Roots smashed that record to smithereens. 7. Roots was a world-wide sensation. The series was broadcast in 50 countries across the globe from 1977 to 1980. As a result, the miniseries, helped support black freedom struggles in some nations, and prompted public discussions on slavery in others. 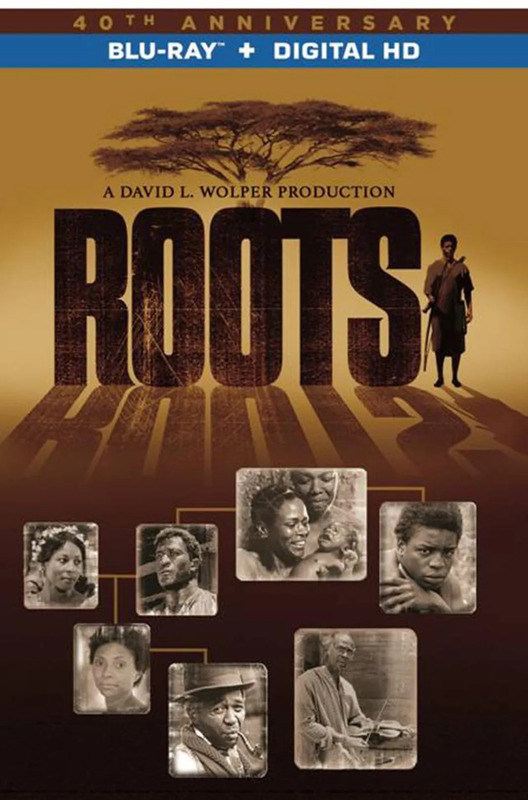 Roots: The Complete Original Series has been digitally remastered in visually stunning 1080p HD. It has also been loaded with bonus content including two never-before-seen featurettes featuring series’ original cast, notable celebrities and scholars.